Business Excellance - TAČ, Asphalt Factory Črnuče, d.o.o. The company TAČ d.o.o. is committed to continuous improvements in the system of quality and sustainable development. While carrying out the activities, special care is provided towards reducing the environmental impact and safety at work. At the same time, we are proactively planning a further development of products which is based on the implementation of environmentally friendly materials and solutions. 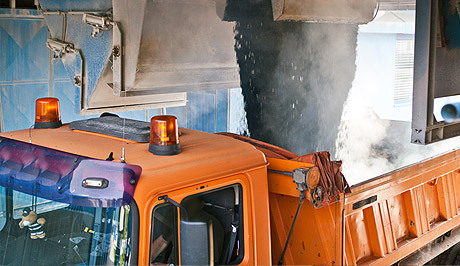 Asphaltic mixtures are highly standardized products that allow little change. The manufacturers mainly differ in the quality of mixtures that is based on the quality of the used raw materials and the range of mixtures which individual factories can offer for a competitive price. 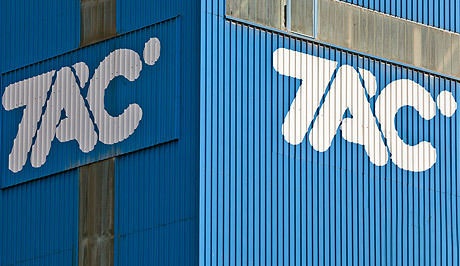 These are the core strengths of the company TAČ when entering the market. The company TAČ prides itself on its qualified and experienced personnel. Characteristics that can significantly contribute to the differentiation of our sales staff are knowledge, courtesy, trust, reliability, responsiveness and communication skills. 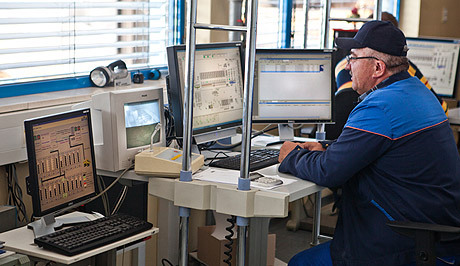 Due to the professionalism of our staff, quality products and good technology our company enjoys a certain level of reputation and is trying to strengthen its position with the modernization of business processes, improved sales approaches, a more active role in the industry and society, as well as with improved customer relations. The company TAČ d.o.o. is the owner of the certificate 1404-CPR-2326 on the conformity of the factory production control (CPR SIST EN, AVCP 2+) for bituminous mixture, which is published by the Institute of Construction of Slovenia.